We have trained technicians on hand ready to help you service your vehicle today. View our large selection of Commercial & Fleet vehicles. We pride ourselves in each and every review that is given to us. Wonderful car buying experience with Brent Spears (Internet Sales Consultant) & the staff at Wilson County Motors. 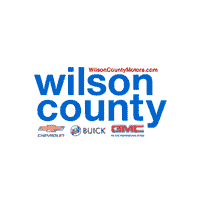 I contacted Wilson County Motors using the online form submission with the truck I was interested in. Over the next few days Brent gave me all the information I requested to make a informed decision. We quickly found the truck I wanted and he made it happen. He had the new truck detailed and ready to go with the paperwork. I was at the dealership no more than 30 minutes wrapping up the final signatures vehicle in-service. Wilson County Motors made my car buying experience stress free and easy. I will definitely be visiting them again. Wilson County Motors is one of the leading Chevrolet, Buick and GMC dealerships in TN, and certainly one of the top Pre Owned car dealers in Lebanon and Greater Nashville. We carry tons of new and pre-owned cars, trucks and SUVs for all your needs. We are just 30 minutes from downtown Nashville by I-40, at 903 South Hartmann Drive, Lebanon, TN, 37090. You know you can trust Wilson County Motors to have the best selection American-made cars at the right price. Tennessee drivers also love our white-glove customer service. See our hours and directions page for the best route to Wilson County Motors. What makes us a different kind of dealer? We’re not only family-owned, but our family members are here every day of the week. And we listen to our customers. And do you know what they’re saying? They say that we DO treat people better than at other dealerships they’ve been to. And the Lebanon Democrat and Mt. Juliet News have selected us as the one and only Best of the Best of Wilson County in both Auto Sales and Service. 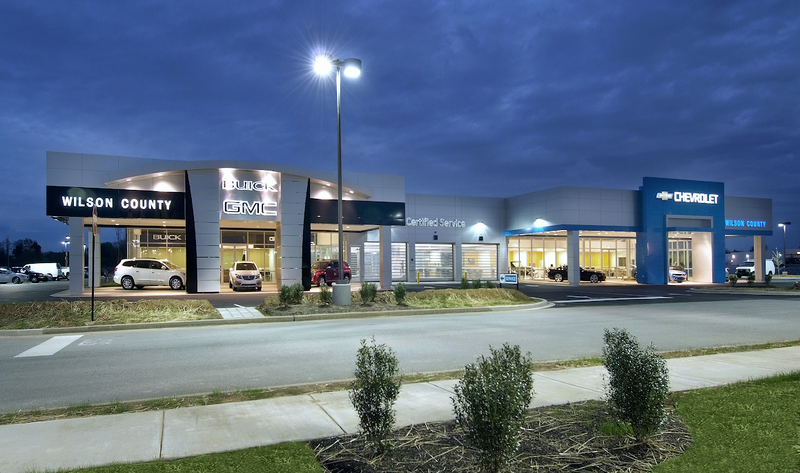 We’re Wilson County Motors, and we’re YOUR greater Nashville Chevrolet, Buick, GMC dealer.